Public School calendar for all school holidays and scheduled closings. Hours are from 9:00 a.m.- 12:30p.m. Monday through Friday. We also offer a theme based afternoon program from 12:30 to 3:30pm. 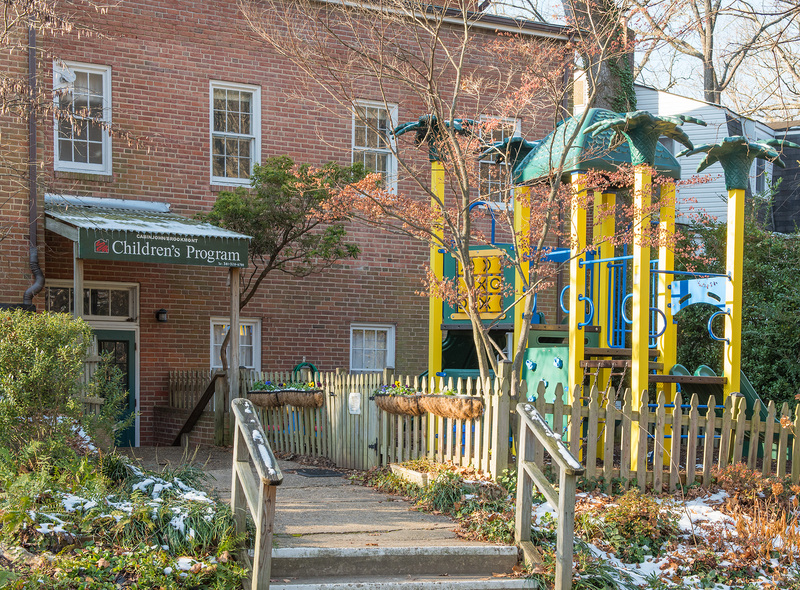 Cabin John/Brookmont Children’s Program will be closed when Montgomery County Public Schools announce inclement weather or emergency closings. When delayed (1-2 hour) openings are announced, we may also open one or two hours late, or we may open on time. Friday, August 31 Classroom visiting day, 10:00 -11:00 a.m.